Shopping for Thanksgiving? Stop by GIANT to support CHOP! 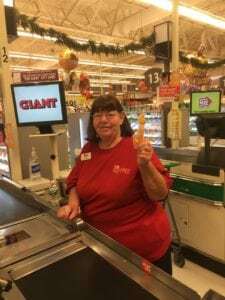 Previous post: Stop by your local GIANT Food Store to help support CHOP!